For more than 20 years, MusicalSoCal.com (MSC) and its predecessor have been producing stage-musical works. Adjusting to ongoing changes among stage, video and film production, MSC is in the process of altering its output to conform to the new reality. The first step in this process has been to create a video presentation of MSC’s one-man musical, “Blues, Booze and Attitude,” which is now available on Video on Demand (VOD). 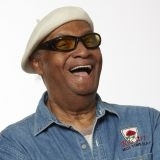 In the video, Tommy Dodson repeats the stage performances he gave in Los Angeles, Long Beach and San Diego. Utilizing basically the same stage format, Dodson artfully masters the piano, vocal and dramatic requirements of the piece. Action takes place during the Great Depression. Thad Johnson, who is a popular church musician and vocalist, ekes out a living for his family by taking on the persona of “Spats Dollar,” who plays piano and does raunchy vocals at a local bawdy house. Veering slightly from the stage presentation, Tommy extends his talented output by also adopting the character of the church’s pastor, into which he—off-script—injects dialog and characterization drawn from personal experience. All of the music produced by MSC is the original composition of Tommy Dodson, who is a noted cabaret performer in SoCal, including, currently, Palm Springs. For several years he toured the world with Crystal Cruises as a featured artist. Tommy also creates the arrangements for MSC productions, performs the instrumentation and most of the vocals. Yours truly provides the librettos, dialogs and lyrics. 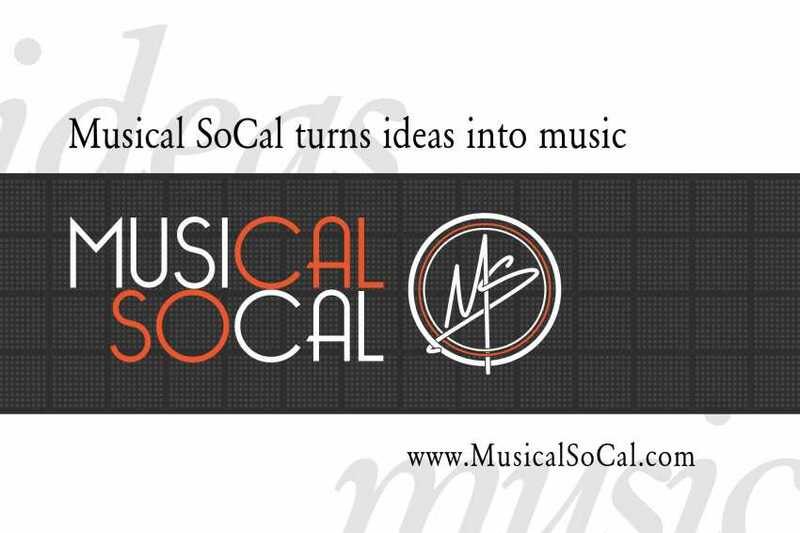 Tommy Dodson and I created MusicalSoCal.com. All of our efforts would have gone to naught without the constant and complete devotion of Richard Taylor, an exceptionally talented sound and video engineer. Richard also directs stage, and now video, productions. Horace Birgh has been a true and faithful friend of our efforts from the beginning. Not only does he provide moral support, he assists in so many of those behind-the-scenes, administrative functions without which we would be stymied and at a loss. Apart from those quotidian chores, Horace has contributed to the artistic quality of our work by providing his mellifluous tones as voiceover for many of our projects. “Oney” was an enslaved, mulatto girl, assigned to pamper Martha Washington. With micro-musical intensity, we tell her tale of permanent escape to freedom. Musical SoCal invites input from my Idiot Free Zone readers and members of other groups.